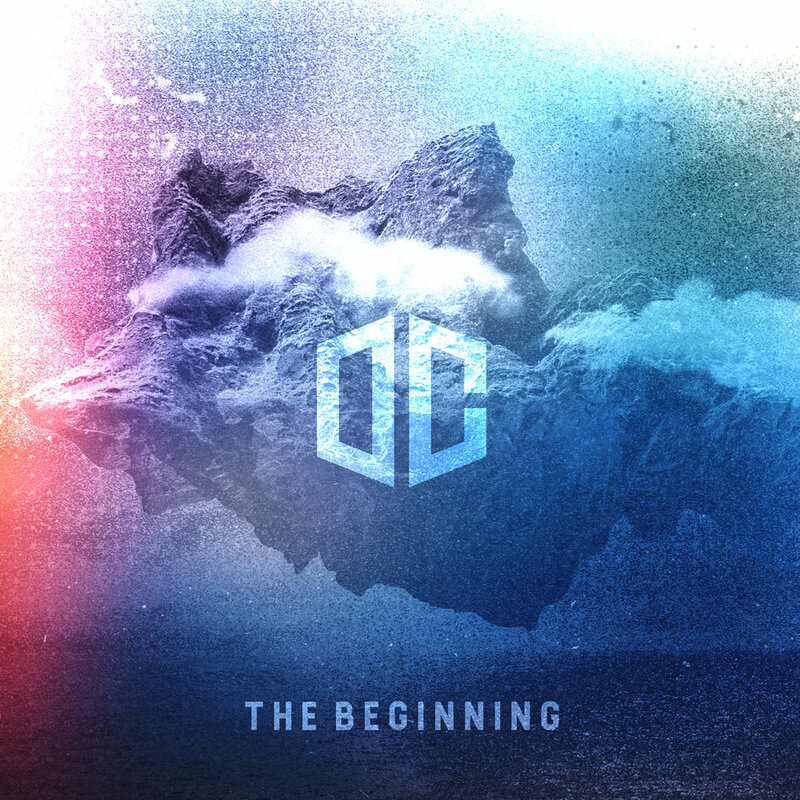 Debut Electro-Rock Instrumental Album, The Beginning, is out now! The Beginning is an instrumental album based on the creation story and uses ambient and electronic soundscapes in a dynamic musical journey. The tracks dip and soar, painting an emotional landscape as diverse as creation itself. Music is a powerful thing. For any emotion that we have as humans, music is there for us. The joy in new love, the balm in a breakup, even the peace in uncertainty of life…music is there. This was the inspiration behind my interactive single, Finding Oasis. Over the years I have learned that the way I start my day sets the tone for the whole day, so that’s why I decided to put together a step-by-step guide to go along with my single to help you (and myself) to start each day in the right direction. When I was putting The Beginning together I knew I wanted it to be more than just an album to listen to, I wanted it to be an experience. As I thought through what I wanted to do I decided to create this ebook to go along with the album. The Beginning is a musical expression of the creation story. To accompany the music I had my good friend, Kelly Delp, do some creative writing to bring the music to life. You don’t want to miss this ebook. Get it today!! Chill electro-rock producer & composer, Darren Cooper, is a musical storyteller inspiring others through his music. Using a unique blend of electrifying back beats and tasteful guitar lines, fans are taken on a musical journey blending the sounds of artists such as Bon Iver, Tycho, and ODESZA. This combined with Darren’s desire to encourage and inspire everyone he can leaves the listener walking away knowing that they are loved and valued no matter what. Darren is also using his producing abilities for TV and Film licensing. Working with individual content creators and boutique music libraries he is stretching his musical gifting by branching out into other genres and pushing his musicality in support of the music licensing industry.